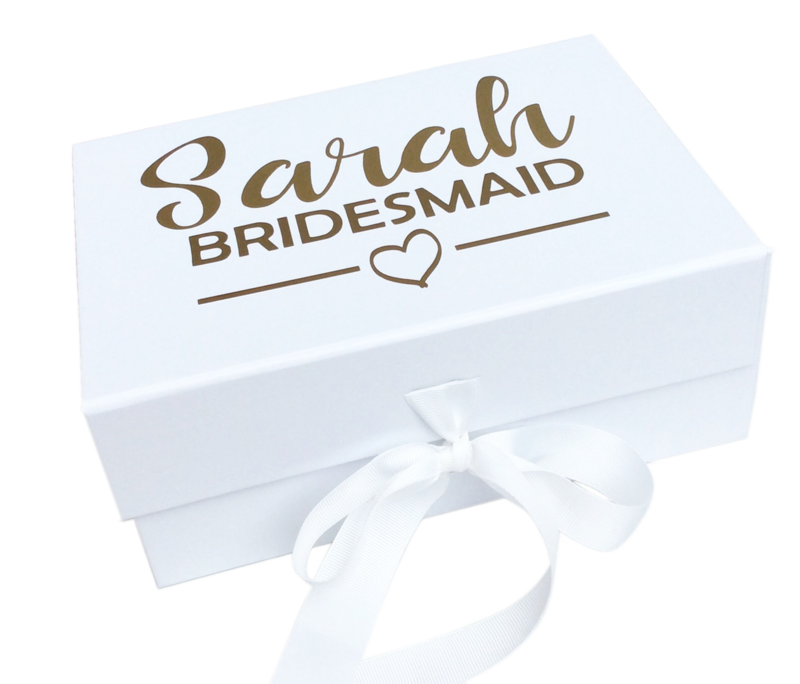 Order before midnight on Monday 25th March to get it in time for Mother's Day! Looking for a Mother's Day gift for Mum? Our fabulous scented votive candle that comes in a quirky "paint tin" is super cute, super convenient - the perfect ready to go gift! 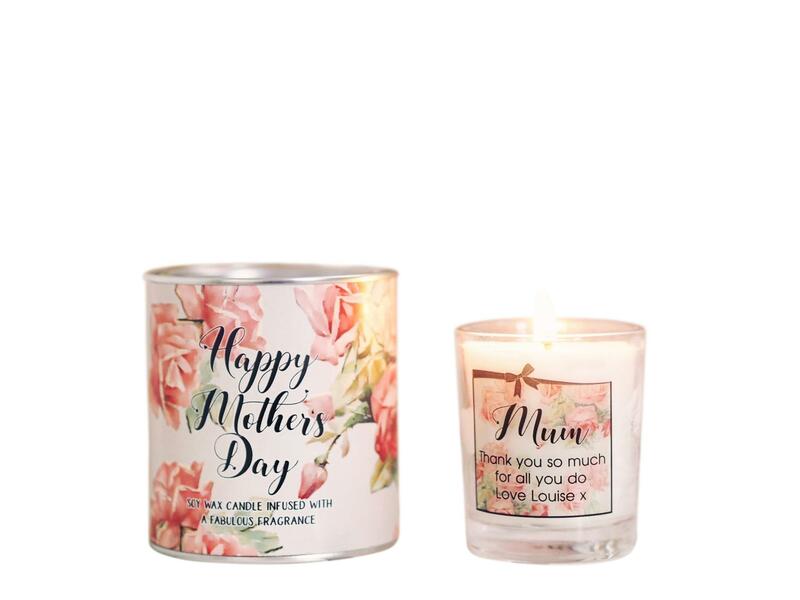 The tin is wrapped in a rose design with the wording "Happy Mother's Day" - so no wrapping required once your order arrives as we've done it for you! Open the tin and a scrumptious rose scent will waft from our handmade soy wax candle. 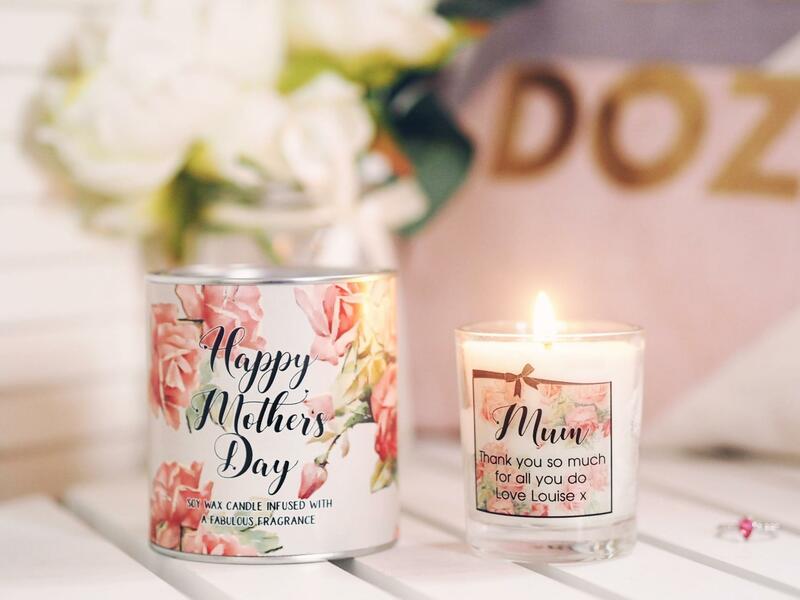 The label on the candle has the same design as the tin AND can be personalised with your own message.